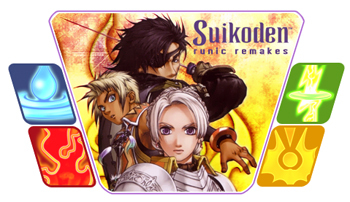 The Suikoden series is not one of these game series that's undercovered in the web. There are especially many artwork sites out there, but high quality images of the beautiful runes are pretty hard to find. Instead of looking any further, I decided to redo them myself. Since the source images are pretty small, I had problems adding the neccessary details to let the runes look decent in a higher resolution. So I started being a bit creative, I hope the outcome is okay - if you don't agree, you're welcome to send me an e-mail, I am willing to share the original Photoshop files. This page is not meant to be a guideline for runes, there are better pages out there to get informations about the runes. There are some tidbits of informations here as well, though. This is the rune that Viki, the "somehow shows up in every part of the series"-character wears. It is not a true rune (you can get it for other characters as well), and it is mostly not too powerful. 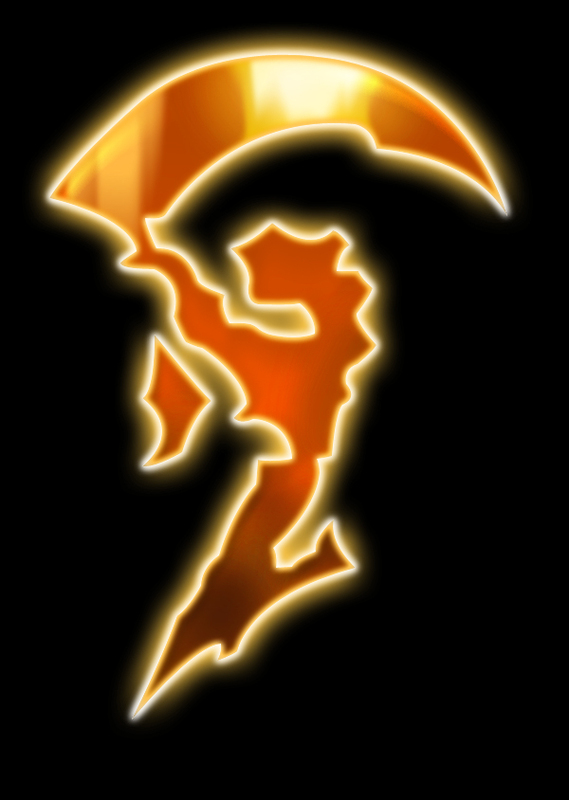 However, the rune itself looks great and it was easy to reproduce, thus I re-worked it. 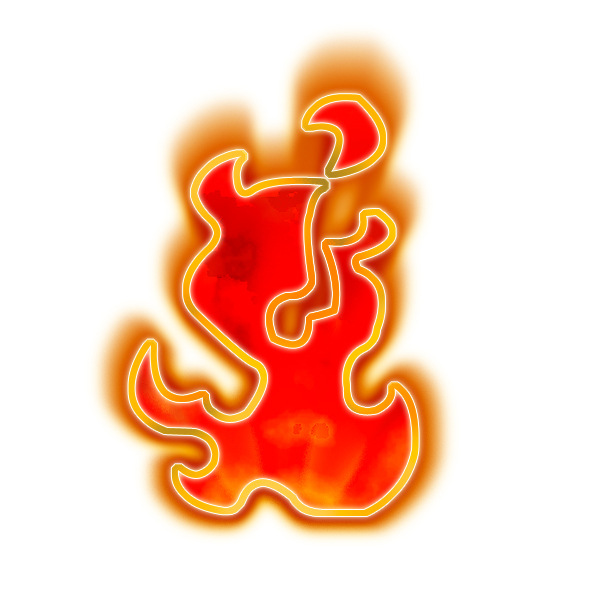 Ah, the fire rune. 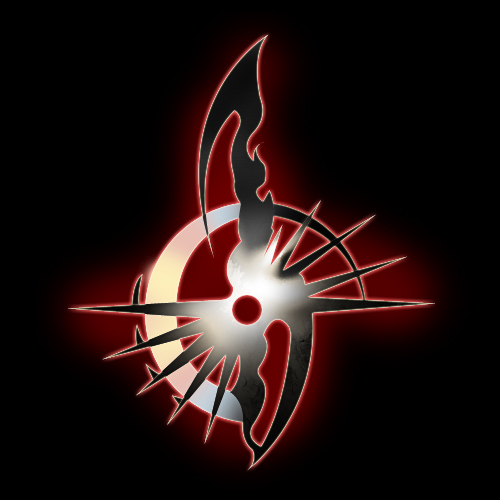 If you're a fellow Suikoden player since the beginning of the series, then this was the very first rune you ever got. Leknaat handed over the fire rune to Cleo. 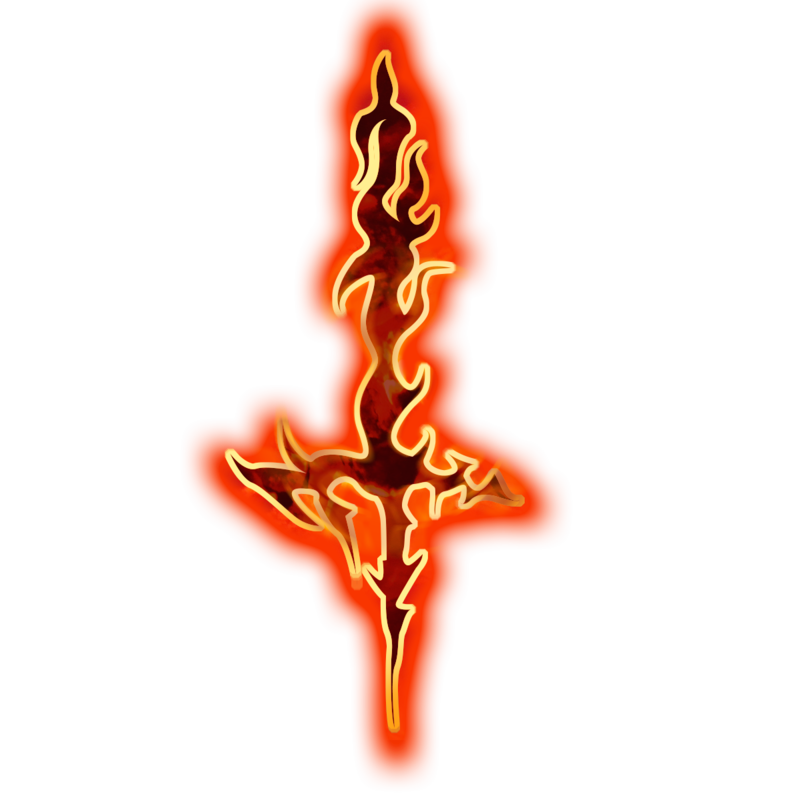 This rune was especially hard to model since it's a very rounded rune with a fiery gradient in the center. This gradient alone looked awkward in the higher resolution, so I decided to create a fiery pattern on my own. 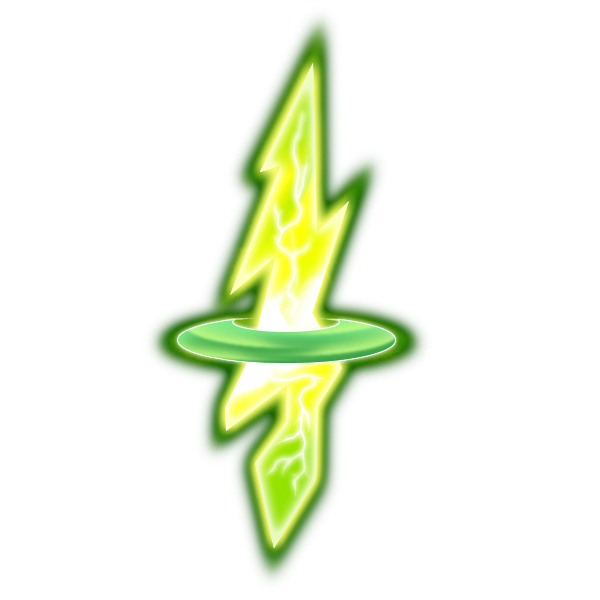 This rune became especially famous because of "lightning" Flik. It is a fairly powerful attack rune in the games, and I especially like the design. Maybe this was the reason I was so disappointed when I first remade the rune. I hope that the fellow Suikoden fans out there aren't mad on me because I painted a bolt into the rune... but as I heard, this doesn't look too bad. 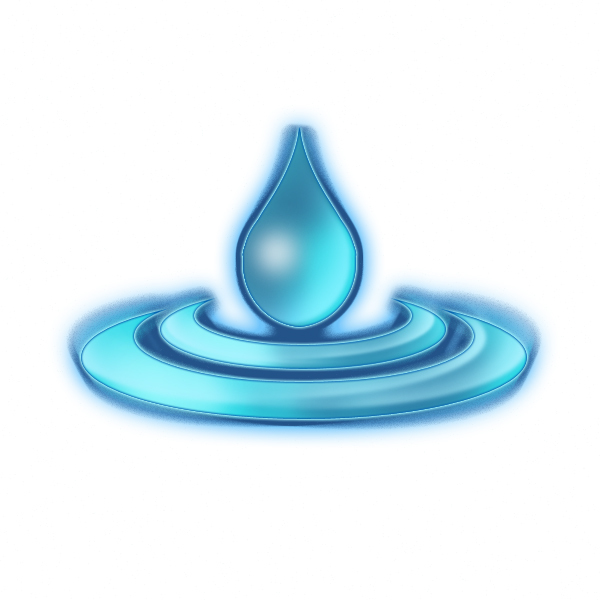 Healing is the job of the water rune. The rune itself looks very calming and peaceful, this is why I especially like the bluish design. However, the design was harder to create since it's very ellipse-based. Just drawing and cutting two ellipses wasn't enough, the rune didn't look like it was one entity. This is actually the result of restarting from scratch three times. 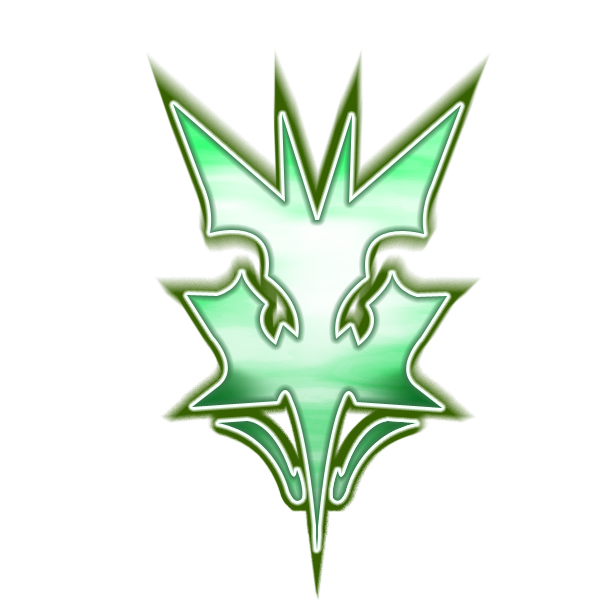 This rune grants the dragon the existance in the world of Suikoden. It is worn by the head of the Dragon Clan, who is Milia these days. I'm not so satisfied with the design, but I didn't want to wait for weeks to "release" this rune, since it was the result of the first rune commission. A rune that's quite rare. This one was particularly hard to remake, because this rune is one entity, but consists sort of two "layers", which have to be combined. Doing so in Photoshop will surprise one with strange results and a rune that looks like something being split in two halves. 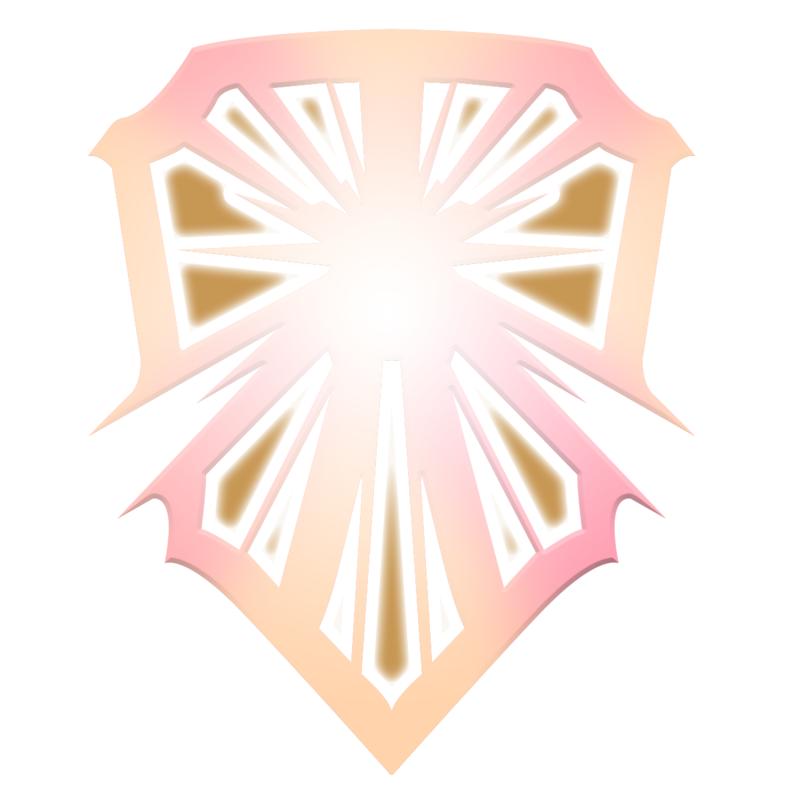 Basically, this one is already covered above, since the Bright Shield rune is one half of the Rune of the Beginning next to the Black Sword Rune. The hero of Suikoden II, Riou, wears this one through the course of the game. I'm honestly not perfectly sure if I remade the correct design since there are also asymmetrical versions of this rune to be found online. Nonetheless, here it is. Another half of the Rune of the Beginning and sibling to the Bright Shield rune. This rune's master is Jowy, friend of Riou from Suikoden II. 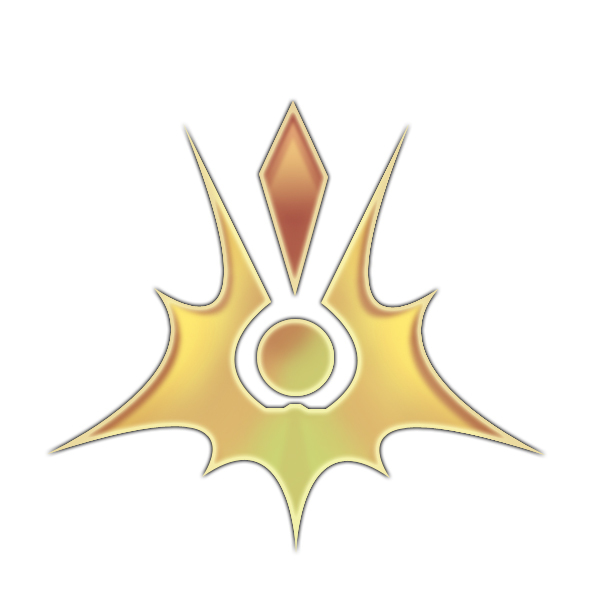 There are some variante of the lesser Sword Runes in Suikoden V, but this one is the original true rune.